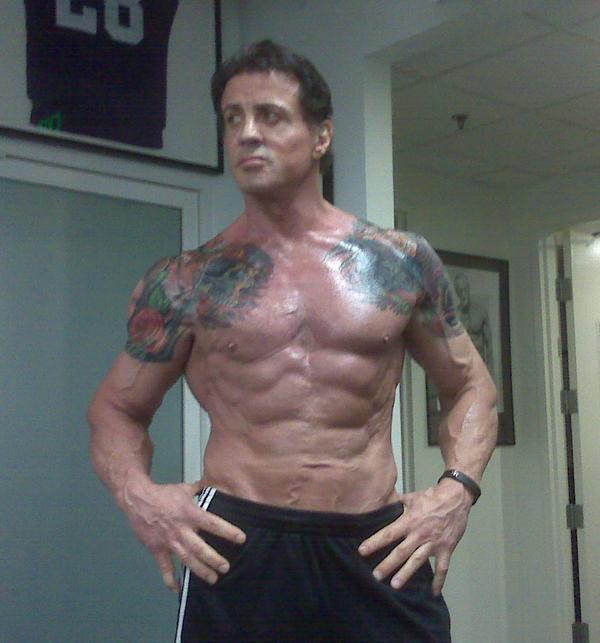 This is the most recent pic of Stallone who is getting ready for The Expendables. The man is in his sixties and looks in top shape. Definitely worth posting and sharing. 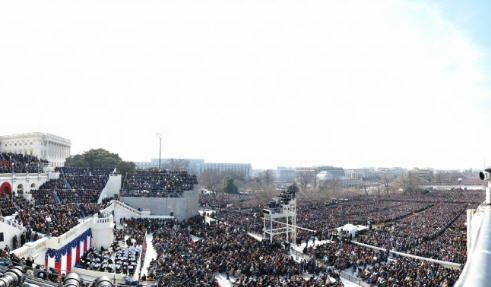 ZOOM IN to see the details of all the people in the photograph. Lucas said the campaign was part of a drive to protect the state's 18 billion Australian dollar a year tourism industry during the tough economic climate caused by the global financial meltdown. "Traditional tourism advertising just doesn't cut it sometimes and we are thinking outside the box by launching this campaign." "I think the biggest risk will be that the successful candidate won't want to go home at the end of the six months," she said. "This is a legitimate job which is open to anyone and everyone." where my watch is pal, where the heck is yours? When people say 'Oh you just want to have your cake and eat it too'. You got that right! What good is cake if you can't eat it? When people say 'it's always the last place you look'. Of course it is. Why the heck would you keep looking after you've found it? Do people do this? to come to the cinema and stare at the stupid floor. choice there, did ya sunshine? there must have been something before it, couldn't be new. anyone ever does!! What can you do that's longer? yet?'. If the bus came, would I still be standing here?